This year's annual Volunteer Fair took place on Friday, October 26th at the Quarry Plaza. 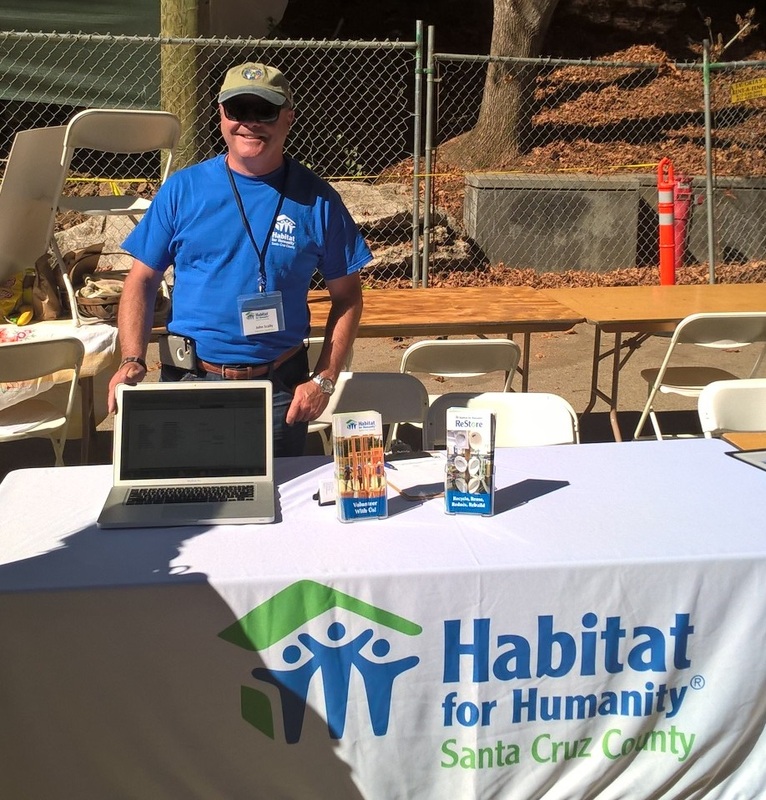 Held each fall annually, the fall Volunteer Fair gives UCSC students the opportunity to get connected with local Santa Cruz community nonprofits. 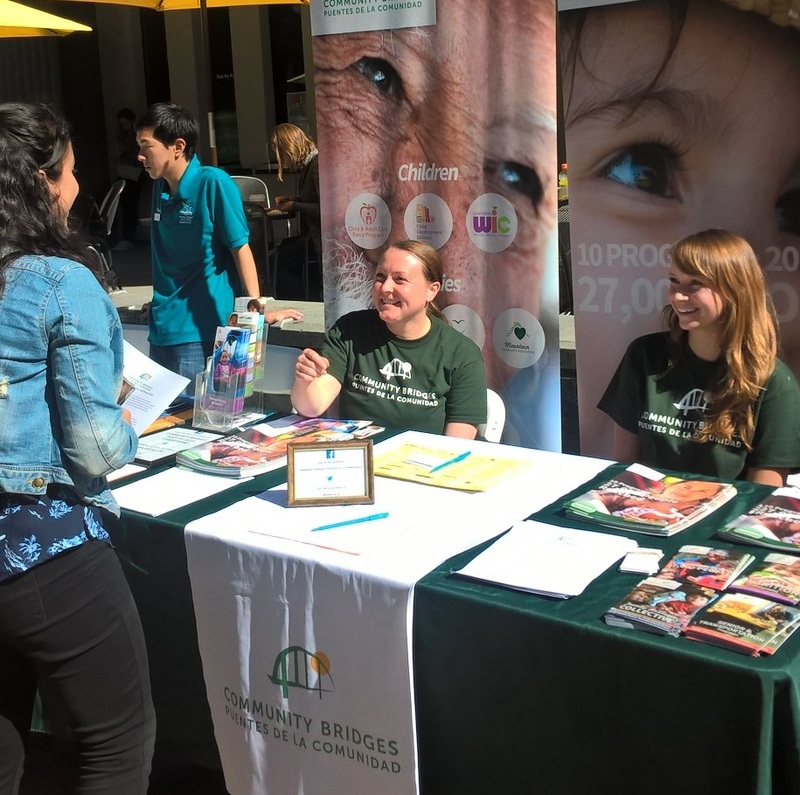 Community organizations join the SVC in the Quarry Plaza (outside the Bay Tree Bookstore) for an afternoon of networking and education on the issues in Santa Cruz. 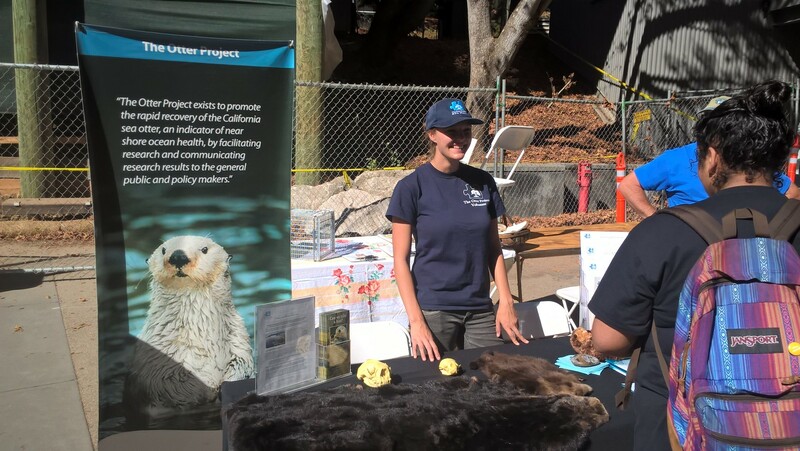 Organizations attend the event to table, promote their efforts, and find eager UCSC students to fill their volunteer needs. 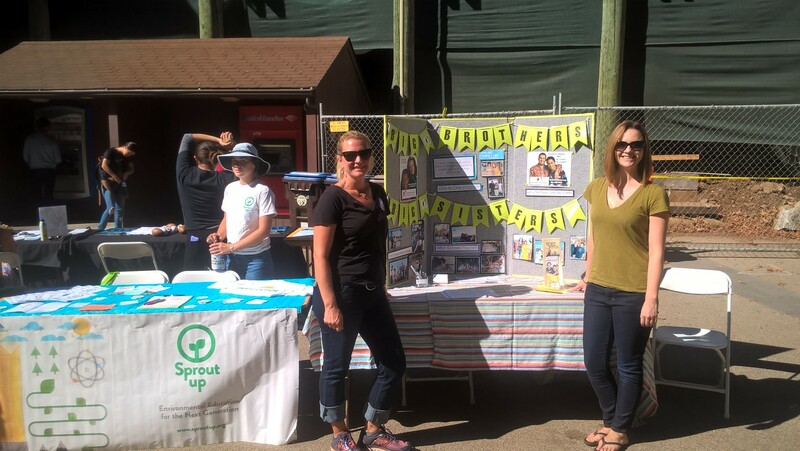 Check out the event for more information on the SVC's services, to meet participating organizations, network with Santa Cruz nonprofits, and find volunteer opportunities with causes you are passionate about. Come destress from midterms by visiting the fair! All students, staff, and faculty are welcome to stop by and check out the booths. If you have any questions regarding the event, are a student org that would like to participate in future fairs, or are a student that would like to volunteer to help run the event, please contact Lydia at volunteer@ucsc.edu. 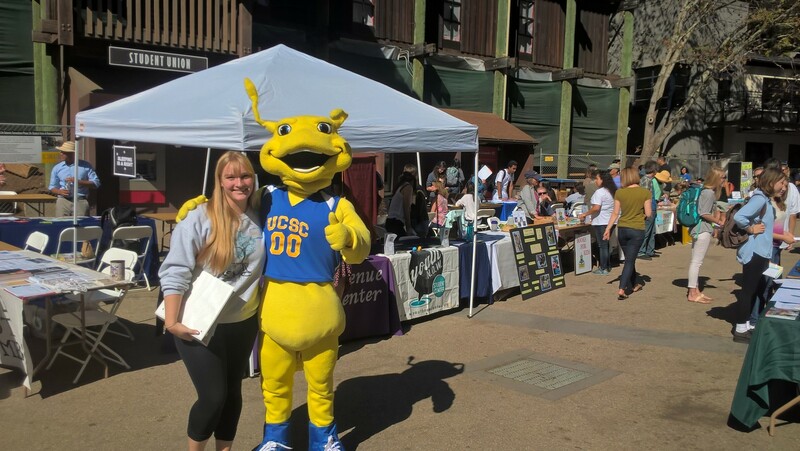 We send out online invitations to all of the organizations in our database at the beginning of each fall quarter.If your organization would like to participate in next year's Volunteer Fair, please send an email to Lydia at volunteer@ucsc.edu. Please note that space in the fair is limited and organizations will be featured on a first come, first served registration basis.